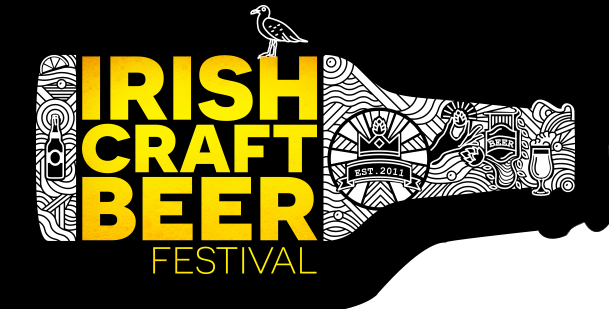 The Irish Craft Beer Festival comes to Dun Laoghaire Harbour this summer. 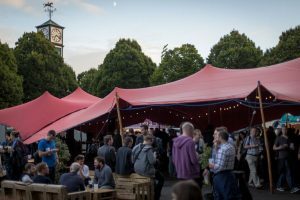 The two day outdoor festival is a craft wine, beer, cider and spirits experience. The organisers have a selection of home grown and international craft drinks.